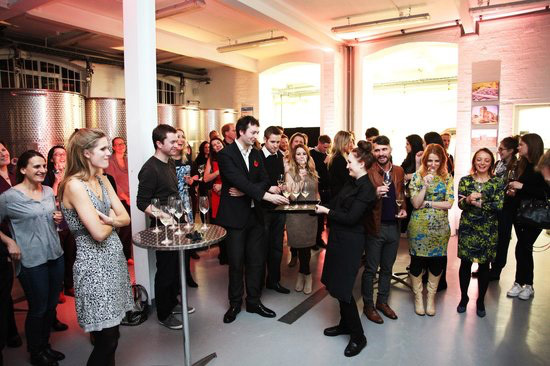 London’s first and only urban winery is available for corporate events. 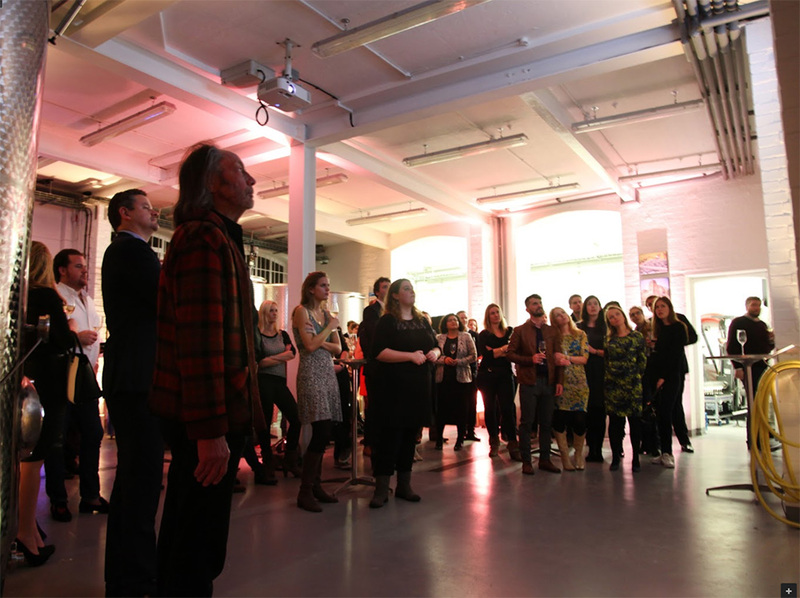 One of London’s most unique space close to Earls Court, London Cru is available for corporate team building, staff parties and product launches. 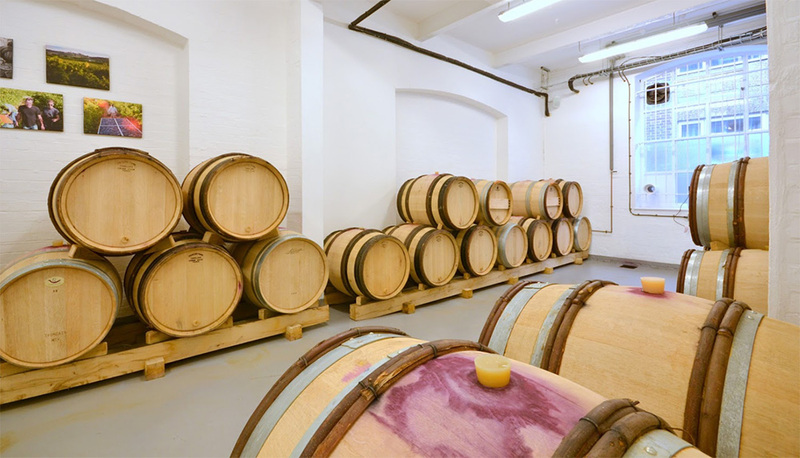 The winery is equipped with A/V capabilitiy, Wi-Fi, a complete sound system, and Apple TV connectivity. 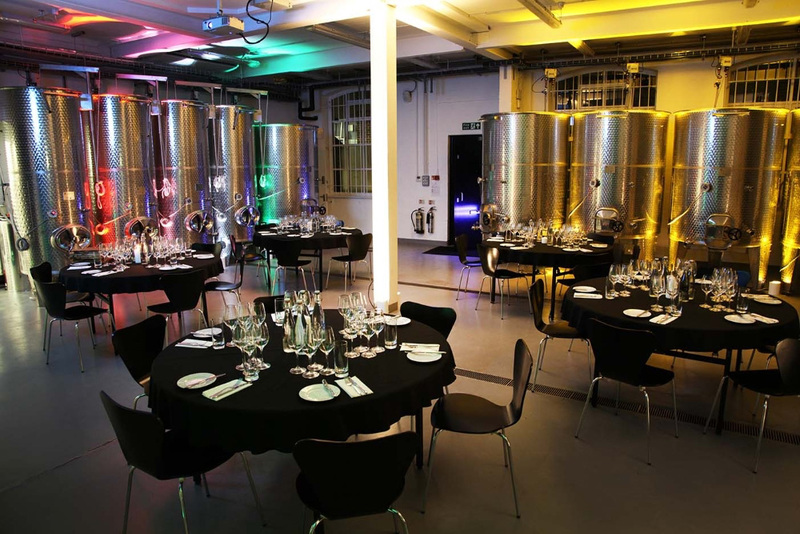 The venue has large stainless steel tanks standing over 3 and half meters tall along the outer walls of the main room, while the clean white walls and industrial machinery tucked away into the corners of the room still maintain the sense of a working winery. 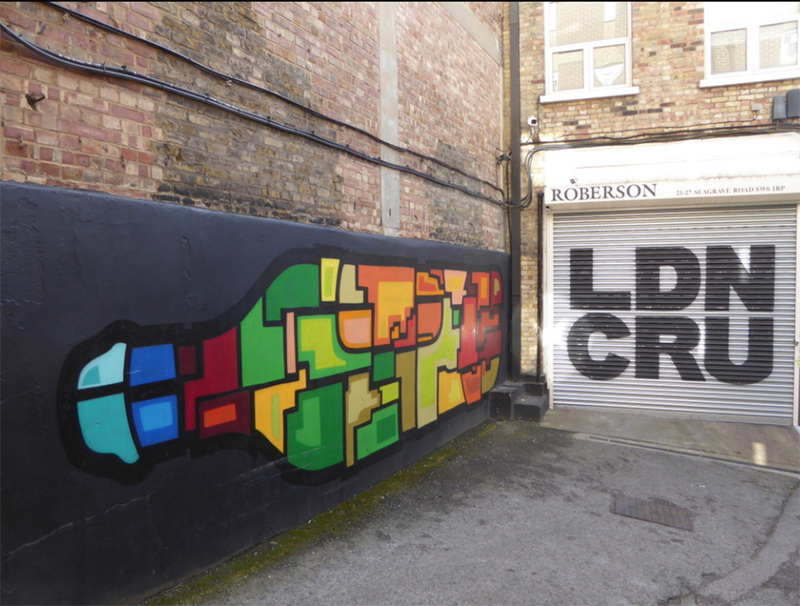 The walls in the barrel room are lined with French oak barrels filled with London Cru’s first vintage. 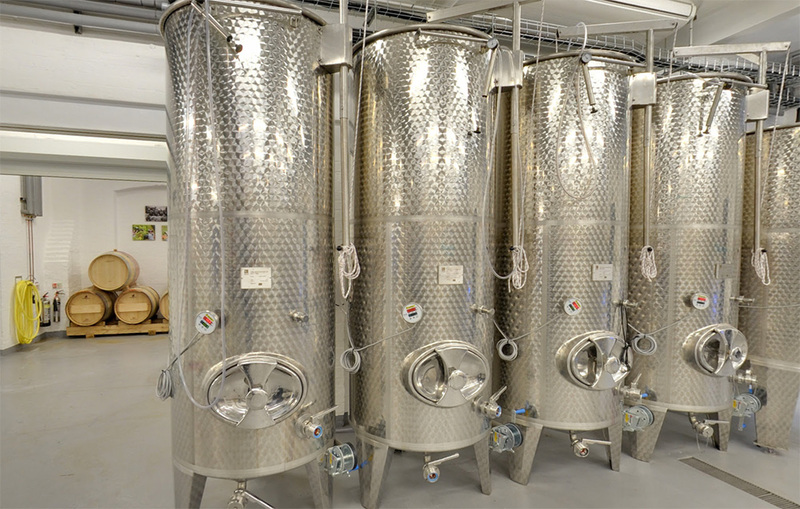 The main winery holds up to 60 people for a standing reception or party. 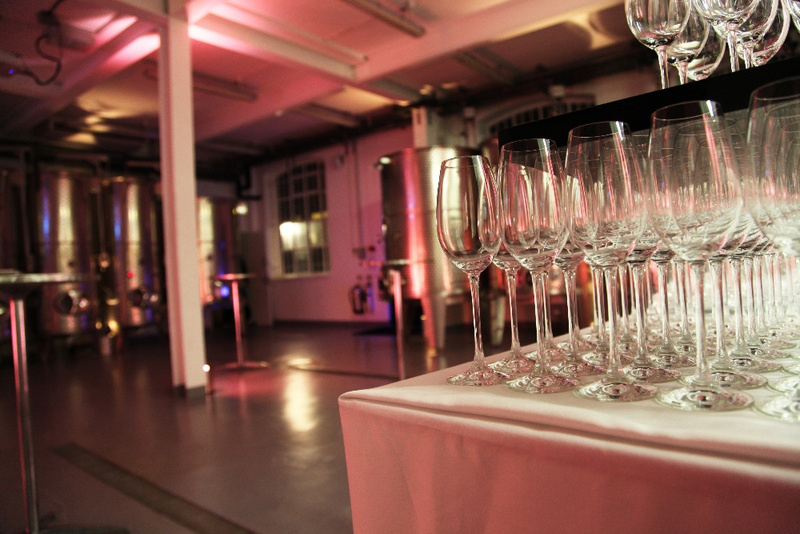 The barrel room is a more intimate venue, perfect for a sit down dinner or wine tasting for up to 25 people. 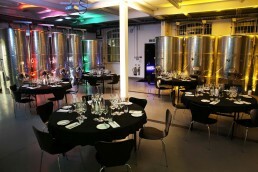 The main room of the winery is ideal for larger dinners or events, with seating and tables for up to 80 people.